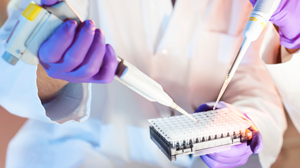 For being patented, an Active Pharmaceutical Input (API0, a drug, a new technology, or even a new supply form order must clearly prove its innovative character. 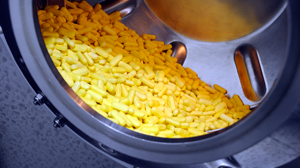 Cristália has been granted with 107 patents, a milestone for local pharmaceutical industry. An Active Pharmaceutical Input (API) obtained from Brazilian biodiversity, animal-free collagenase is employed in the manufacturing of an ointment line for tissue healing (Kollagenase). Approved by the Brazilian regulatory authority ANVISA in 2016, this API was granted, in August 2017, with a. U.S. patent for active substance. That was the 16th patent granted to Cristália in the USA. 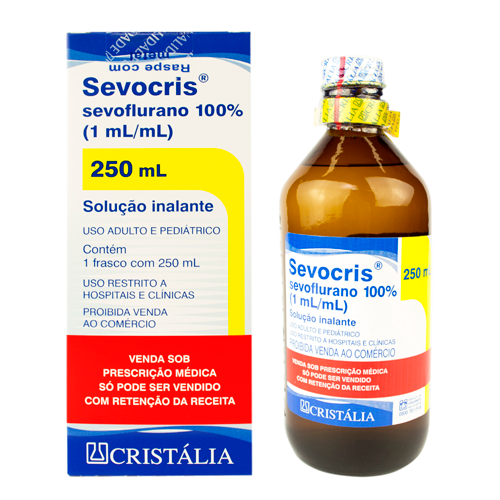 Sevocris is an inhaled anesthetic having sevoflurane as its active substance. 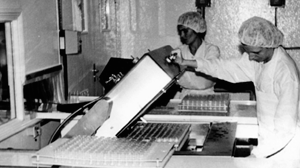 Cristália was the second pharmaceutical company in the world to develop this drug, and its increased offer in the marketplace caused a drop on this drug’s price, and an increased population’s access to a cutting-edge anesthetic agent. Cristália has already been granted with a patent for this product formula in Europe, Mexico, Japan, China, United States, and Hong Kong. 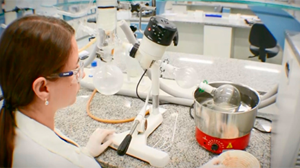 In addition to the formula, Cristália’s investigators also developed processes to synthesize sevoflurane and its intermediate substance, sevochlorane, and has already been granted with patents for these processes in the United States, Mexico, Japan, China, India, and Hong Kong. 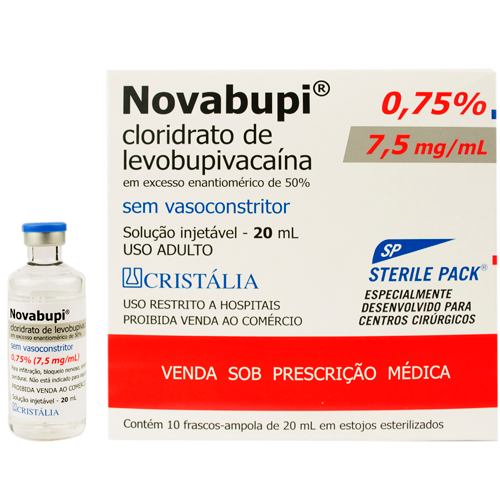 Novabupi is a local anesthetic developed in collaboration with University of São Paulo (USP) originated from bupivacaine, which had a long-lasting effect, but could potentially cause serious side effects, such as arrhythmias. 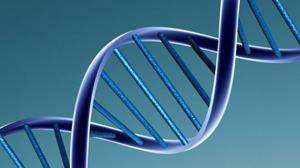 The invention brought a safer drug, without reducing its clinical effectiveness, by changing the ratio of enantiomers as compared to racemic bupivacaine. 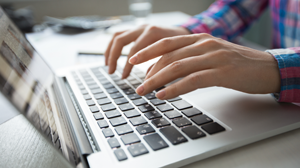 The technology behind the product was patented in the USA, Europe, and, in 2013, in Brazil. Another important patent concerns to the process required for synthesizing S-ketamine, patented by Cristália in the United States, Europe, and Argentina. 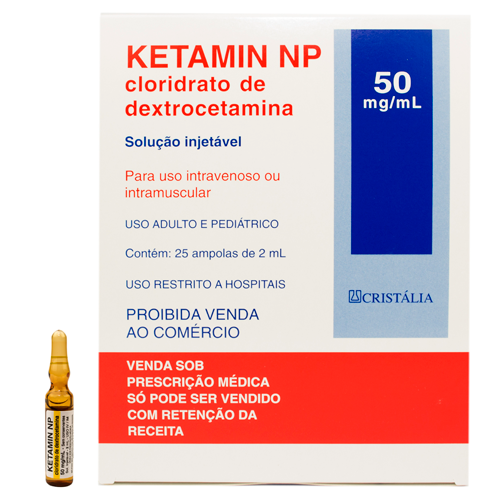 Ketamine is an endovenous anesthetic agent developed in the 1950’s, formulated with two enantiomeric forms, one of which is responsible for causing a number of adverse effects, and, therefore, fell into disuse. 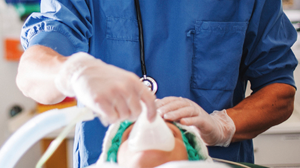 So, Cristália developed Ketamin, a product formulated with the most effective enantiomer only, thereby enabling reduced medication doses and less adverse effects as seen with original formulas. 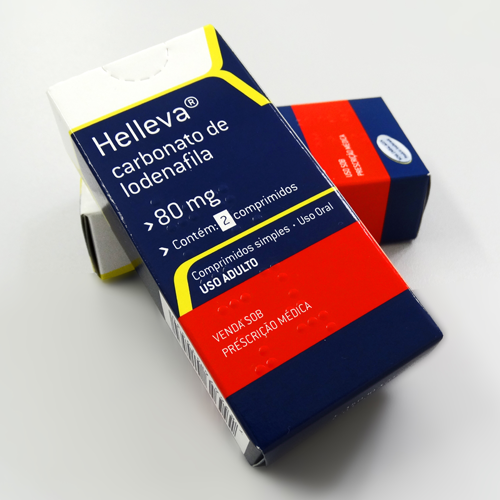 Helleva is a drug designed to treat erectile dysfunction, having lodenafil carbonate as its active substance. This is a dymeric prodrug developed by Cristália, and is regarded as the first synthesized drug to be fully developed in Brazil, from its conception to clinical trials. The substance was patented in the United States, Europe and Hong Kong. 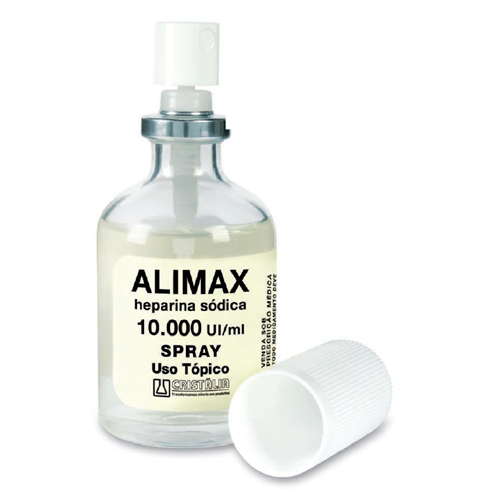 Alimax is a drug designed to treat burns, containing heparin as active substance. The patent granted in the United States refers to a pharmaceutical formulation supplied as sterile aqueous solution, which provides better adhesion on injuries, and is is supplied as vials with a sprinkler device enabling that the right dose is applied onto the injured surface.